Is the safety and convenience of a vehicle important to you? 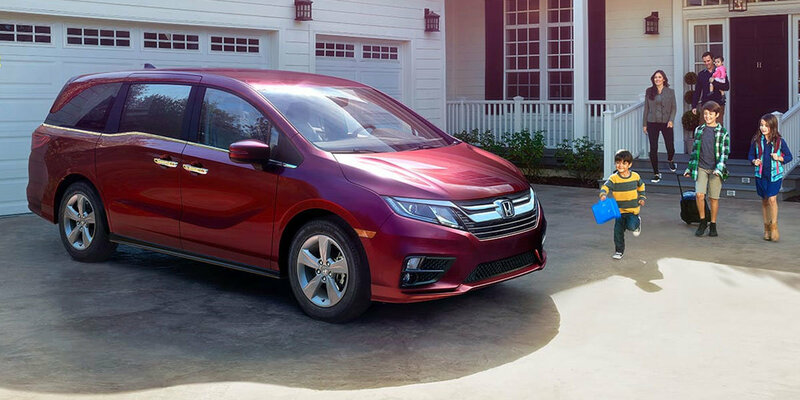 The 2019 Honda Odyssey may be the perfect van for you. 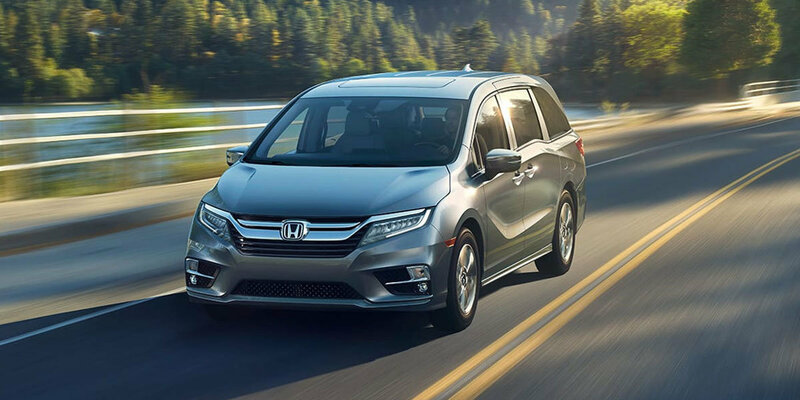 With features and specifications designed to bring you the ultimate in safety, convenience, and comfort, it's no wonder the 2019 Honda Odyssey is at the top of its class. 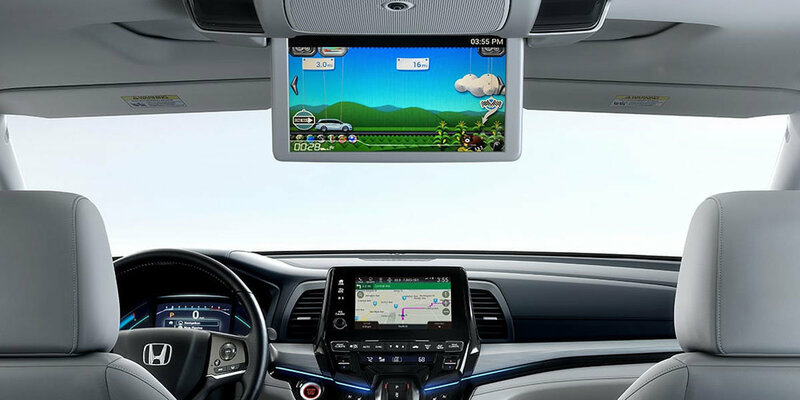 The 2019 Honda Odyssey is full of new features that make it more convenient than ever. Drivers from Aberdeen, Lacey, and Olympia, WA, are leading very busy lives, so Honda likes to accommodate. Honda knows that safety comes first, so you'll enjoy Honda LaneWatch, which is designed to show four times more than the passenger mirror alone. When you add in the Blind Spot Information System and driver-assist technology, the 2019 Odyssey minivan comes out on top for supreme safety measures. 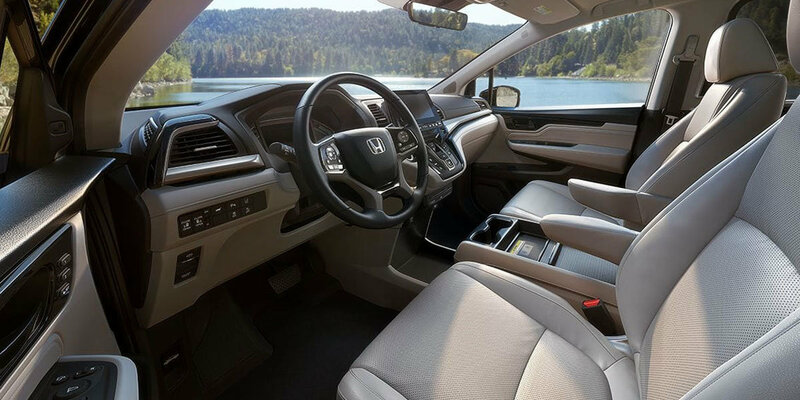 You'll be able to test the safety features for yourself when you take the Odyssey out for a drive at Capitol City Honda here in Olympia, Washington. You can feel the sleek power and control in your hands and find yourself driving away with the van you've been waiting for. Visit Capitol City Honda in the center of Olympia, Washington, to purchase your van of choice today. You can also come by today to see our full Honda car, truck, SUV, and van inventory, as well as our huge selection of used vehicles.